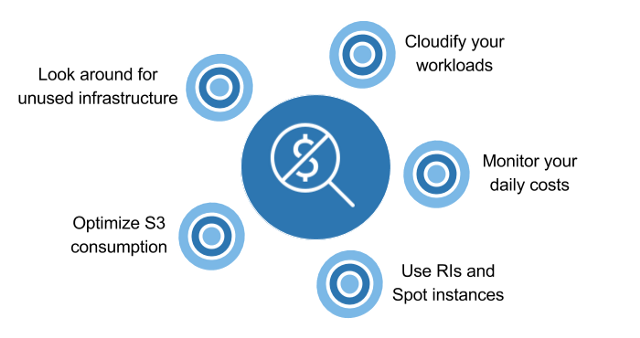 Focus on structural costs – Never block short term costs increase that would speed up the business, or enable a technical migration. Everyone is responsible – Provide tooling to each team to make them autonomous on their cost optimization. At Teads our reservation strategy is based on bi-annual reservation batchesand we are also evaluating higher frequencies (3 to 4 batches per year). This can quickly become an issue when using distributed systems like Kafkaand Cassandra that need to be deployed in different zones to be highly available and constantly exchange over the network.